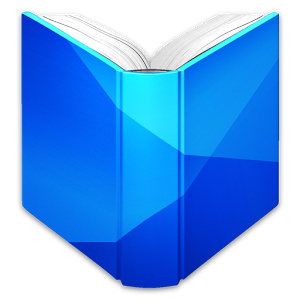 As promised at Google's recent event, textbooks have arrived in the Play Store. They have been tacked on as a sub-section of Play Books, not a completely new area of the store. At present, there is no way to filter within textbooks only, but search seems to work fairly well for finding books on a particular subject. Both rentals and purchases are showing up in the store, but most books are only offering one or the other. A handful of titles are listing both 180 day rental and full purchase prices, though. Free samples are also available for all textbooks. There are discounts on all the non-rental books, and it does appear to place the cost a bit below what you'd pay on Amazon for the genuine article or the Kindle edition. However, Amazon offers more rentals and they're usually a bit cheaper than Google. 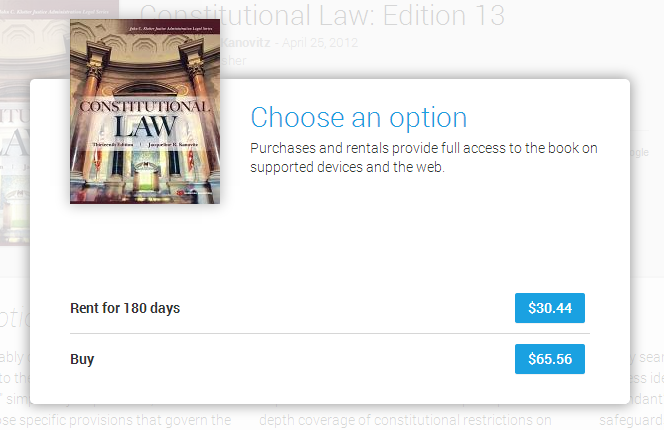 Textbooks can be read on a phone or tablet with the Google Play Books app, or on a computer through the browser. Some books can be transferred manually to an eReader like the Kindle, as well. Textbooks are only available for purchase in the US right now. No word on when, or if, they will expand to other countries.